2019 Dog training courses new dates announced! 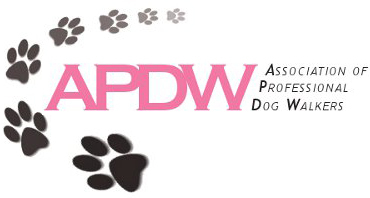 All training is force free, reward based and delivered by an Instructor who holds a qualification from the Association of Pet Dog Trainers (APDT). Our trainer is a full member of the Pet Professional Guild. We pride ourselves on running classes that engage the dogs AND their owners in a relaxed, safe, fun and inviting environment. Oakworth Village Hall (Holden Hall) in Oakworth every Thursday evening. Birchcliffe Centre in Hebden Bridge every Wednesday evening. Please note - in class training is reserved for dogs who can manage working around other dogs. Dogs who have any issues around other dogs may be best having one to one training. If in doubt please give me a call to discuss your needs. Initial session will be an hour and will include an assessment to see where you and your dog are currently, what you want to achieve and provide a plan for reaching your goal. Covering the basics from sit to heelwork, progressing to tricks and more advanced training. Advice and guidance provided as needed or requested. One to one training is conducted in clients' own home or outdoors. Sessions can be tailored to suit need. One to one sessions can be particularly suited to those dogs who find group situations challenging, or for those who struggle to get to class. - Work on Loose Lead walking - have your dog choose to walk by your side! - Improve your dogs recall - through a series of activites designed to make you the centre of attention! - Improve your dogs focus - using several positive training techniques. - Leave it!!! - A lifesaving activity! 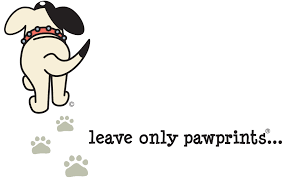 Teach your dog to want to leave potentially dangerous or out of bounds items. - Trick training - for those wanting some extra fun!